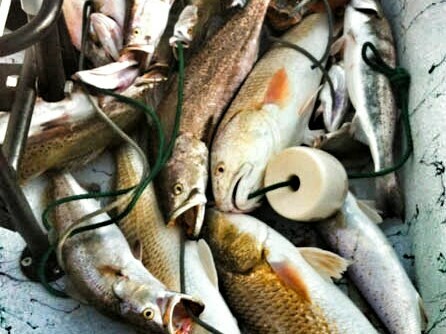 Welcome to the greater Port O'Connor and Seadrift area of the Texas Mid-Coast and a dynamic fishery with the best guides in the business. 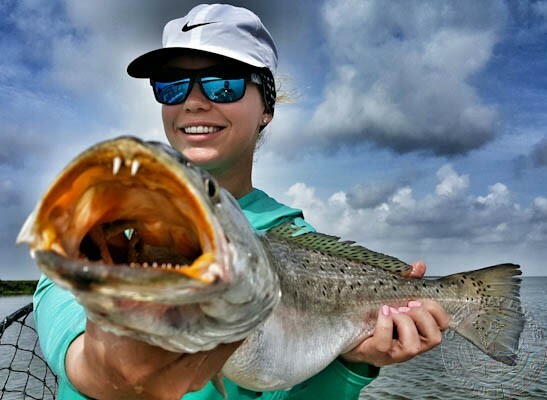 With numerous fishing venues and a unique environment, there's something for everyone here. 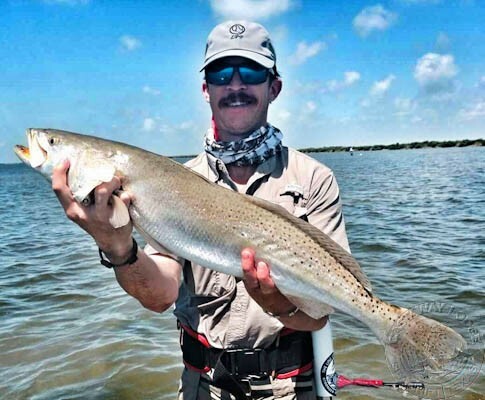 From the Jetties to Surf, Back Lakes, shallow Bays, oyster reefs, wells, and miles of pristine shoreline, you'll find excellent angling for any number of species including Trophy Speckled Trout, Redfish, Flounder and more! 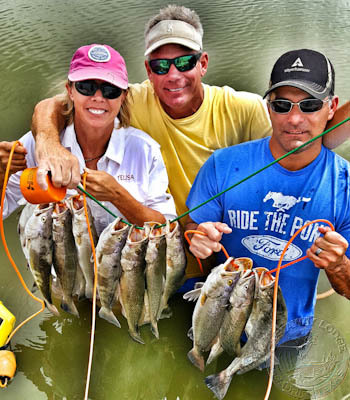 From wade fishing to boat fishing, our guides specialize in a making memories of a lifetime and have been since 1993. Based in Seadrift, you'll find the guides of Castaway Lodge eager to get you in the action. We run shallow draft boats of 23 to 25' in length, fast, and dependable. Come experience a great day on the water with Texas' Best! Welcome to Castaway Lodge, your home away from home. Centrally located in Seadrift, Texas, The Lodge encompasses 5,000 square feet of comfort with our large outdoor kitchen/bar and entertainment area a focal point in the heart of Seadrift. Castaway Lodge was built in 2007 and nestled among our large established trees and located close to everything in "Seadrift". We have recently expanded the footprint adding our new bayou property with greenbelts and miles of kayak trails and access to the bay. During the Spring of 2016, we will be adding nearly 10,000 square feet of affordable comfort and convenience for our guests. Come experience the "spirit of Southern Hospitality" and Castaway Lodge On The Bayou! From concept to planning and construction, our family of local watermen have invested their blood, sweat, and tears to bring one of the last special places to life". 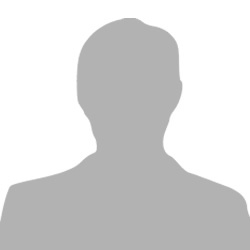 We are owner operators wearing a dozen hats and striving for a great experience for our guests. 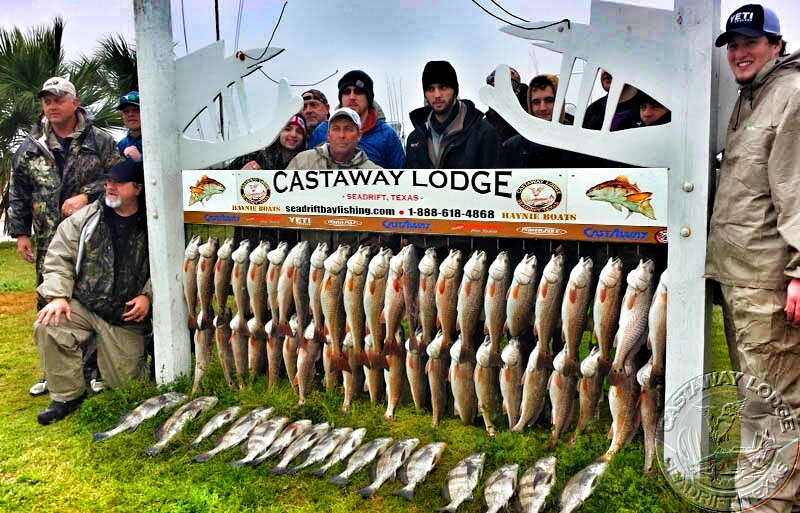 We are a family of local hunting and fishing guides"! Come experience "Authentic Texas Mid-Coast where our family has been making memories since 1993". They are very welcoming and it's obvious they care about their customers. They're pleasant, straight forward small town folks with a small town attitude who don't try to portray themselves as someone they aren't; Salt of the earth if you will. The hospitality of the owner and his wife was heartwarming. The food and accommodations were great, and my son still talks about the venison chili. I plan to return next season.